can keep the health and prefect body. I mean a man who take the salad to the office in the morning,and have it at lunch. 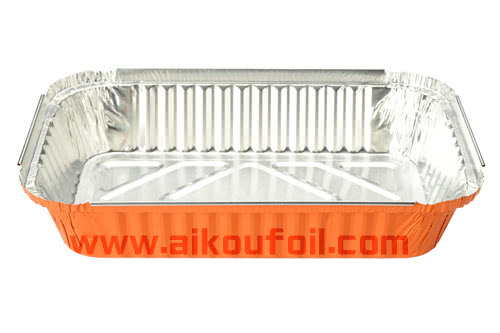 I recommend using Aikou disposable foil containers. 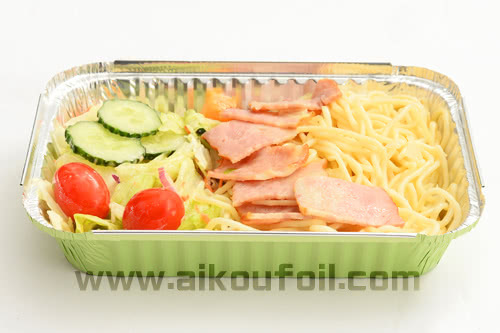 Make sure no contaminated to food. 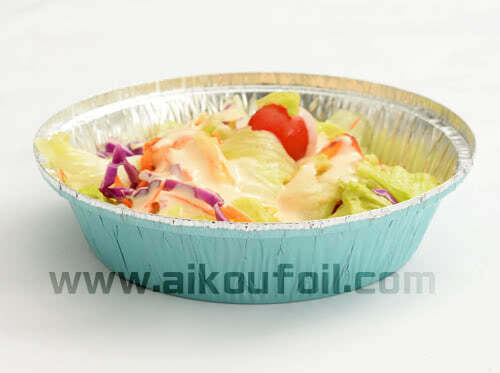 Colorful looks and cutlery provide your favorite salads with the perfect visual presentation. 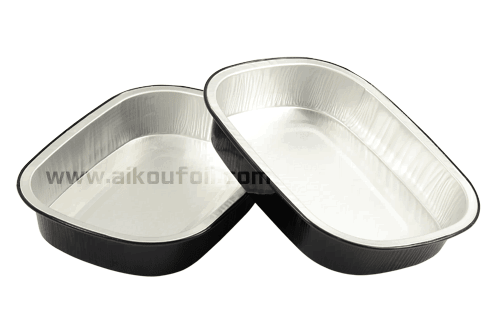 All items can be put into your freezer or microwave without any risk of damage. 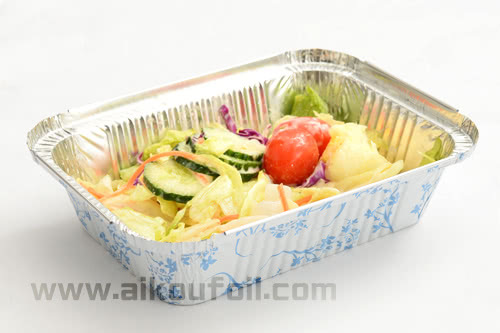 And aluminum foil material is better for freeze food storage. 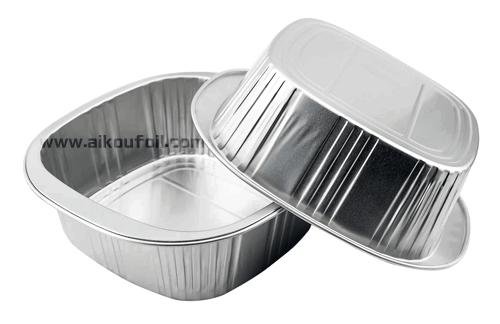 The lids of our foil containers seal your food in tightly but can be opened easily. 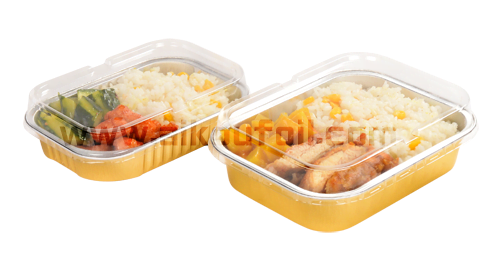 This makes our foil containers the perfect solution for meals on the go wherever you go.